Long Bay Villas Sales Brochure: Carolina Realty & Assoc. 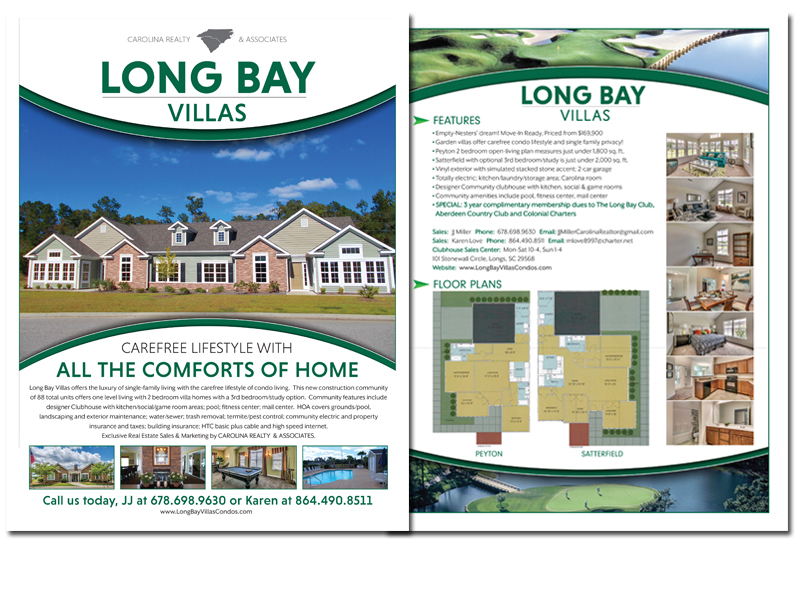 Brochure Concepting & Design for Long Bay Villas: Carolina Realty & Assoc. Client Long Bay Villas: Carolina Realty & Assoc.